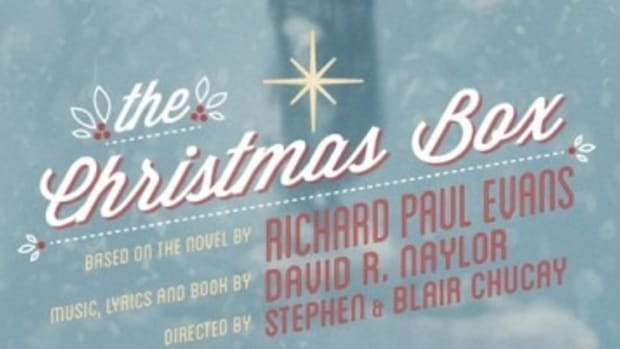 Most all of us have read or heard of the book“The Christmas Box” by New York Times bestseller, and local Utah author, Richard Paul Evans. A young couple moves in with a widow to help care for her and her home. Little by little they discover secrets that the widow has been keeping. They find her crying at an angel monument, and uncover a tragic story of loss and heartache. The original angel monument as referred to inthe book no longer exists at the Salt Lake City Cemetery, but was located in the area north of the cemetery office. It was an actual gravestone for a child with the words “Our Little Angel” inscribed on the headstone. The headstone was destroyed in approximately 1984. On December 6, 1994, “The Christmas Box Angel” monument was placed and dedicated at 340 N Center Street in the Salt Lake City Cemetery. This monument serves as a grieving and remembrance place for all those that have lost a child. People place pictures, roses, teddy bears, and other such objects at the monument site each time they visit. 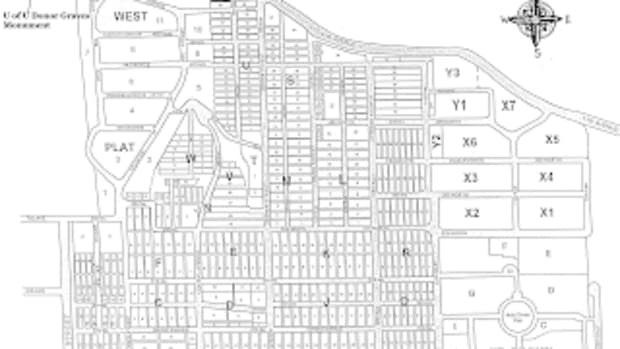 View and print a map of the Christmas Box Angel location. 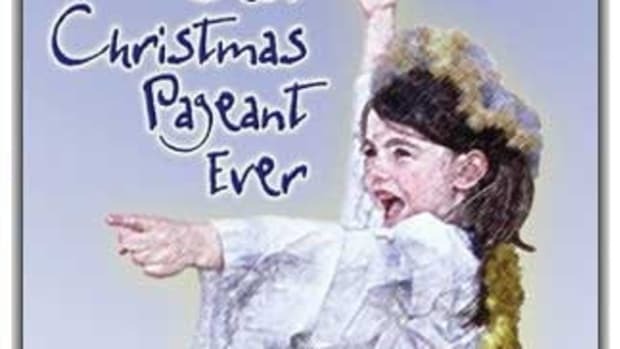 The Christmas Box book is dedicated to Sue, the author’s little sister. She was stillborn when Richard Paul Evans was only two years old, and his mother felt tremendous grief over the loss of her child. As was custom with stillborn babies, Sue was never buried, and there was never a gravesite. The author believes this story came from Sue to him to help their mother heal her grief. The inspiration from the woman in the story came from a real-life woman who would go to the Salt Lake City Cemetery and grieve over the loss of her child. Her name and identity is unknown. 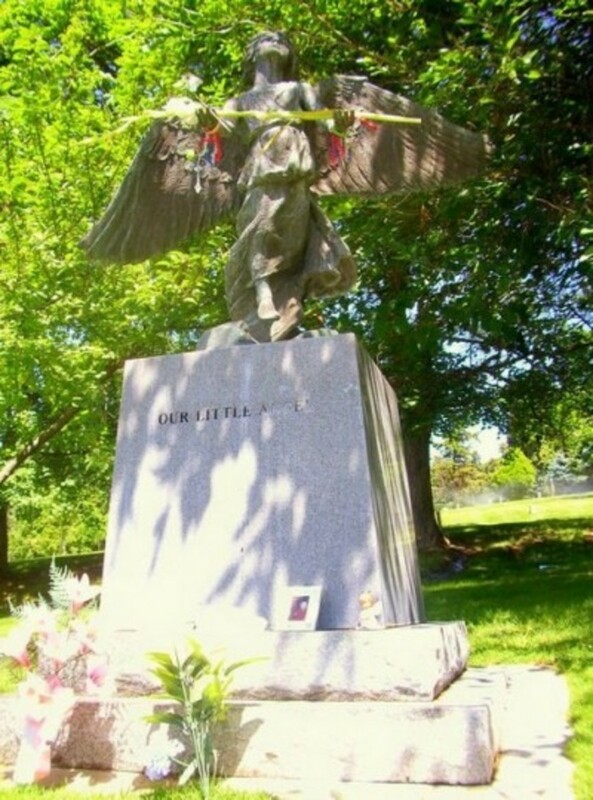 The Christmas Box Angel monument was constructed by the renowned sculptor Ortho Fairbanks, and his son Jared Fairbanks. Ortho and his wife had lost a child, and found great significance in the statue. They donated much of their time to complete the monument. The monument was financed from proceeds of the book. All of the publisher’s and author’s royalties from the printing of a special leather edition of the book go to charity. The face of the angel on the monument is modeled after Richard Paul Evans’ second daughter, Allyson. There is much symbolism in the statue, including the word “HOPE” found in the angel’s right wing. The reason the arms of the angel are outstretched are to welcome all that come to it, and to be lifted into the arms of a loving parent. Read more about the Salt Lake City Cemetery. 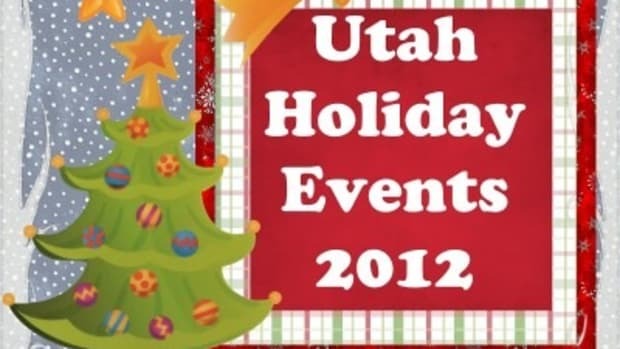 All photos byMichelle Powell of Enjoy Utah! 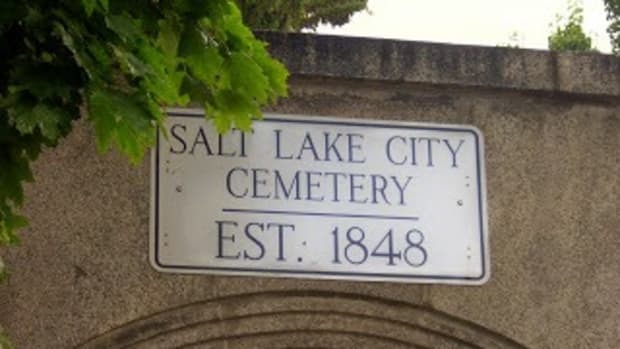 It’s amazing what you can learn about Salt Lake City by strolling throught the city cemetery. 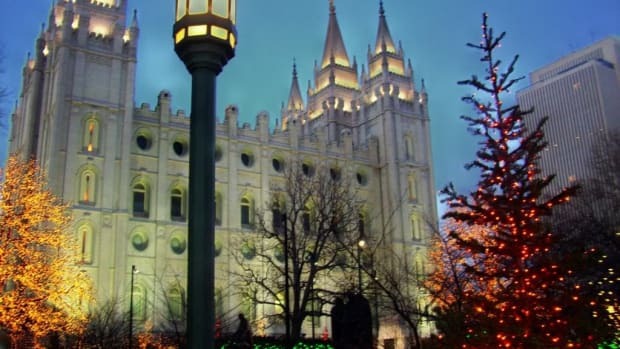 Christmas in Salt Lake City is a magical time, and spending the holidays downtown is even more magical. “The Sundance Kid” at the Salt Lake City Cemetery? 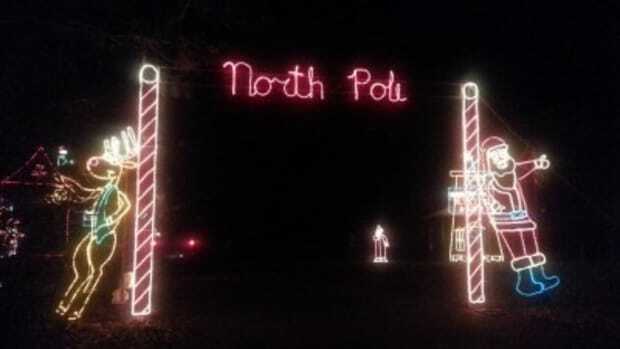 Willard Bay Christmas Lights 2013. 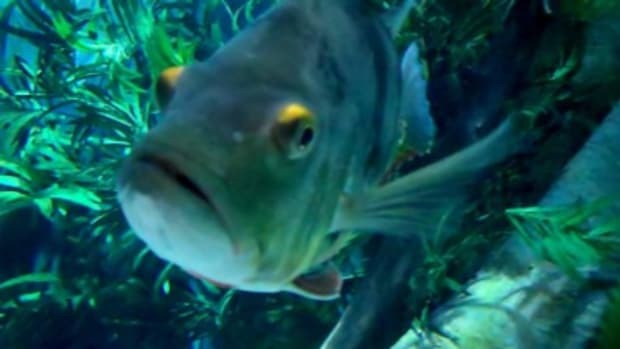 The Living Planet Aquarium will offer Free Admission Day Monday, November 28 10am-6pm.